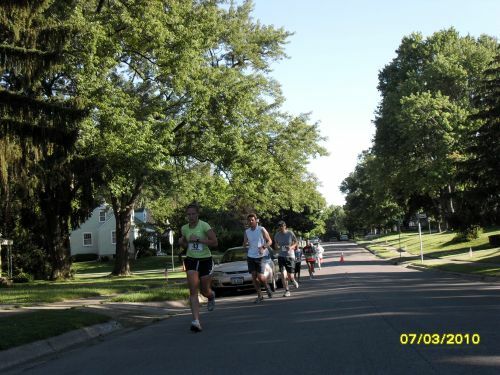 Congrats to everyone that participated in the 31st Annual Colonial Hills Run Through The Hills 5K! 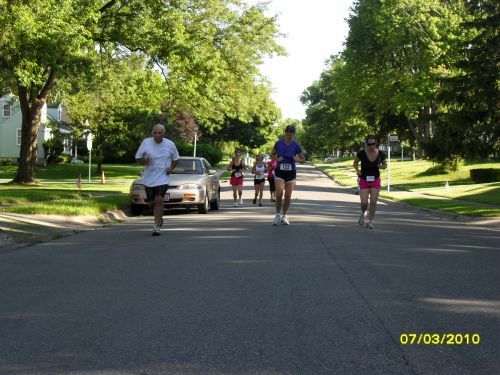 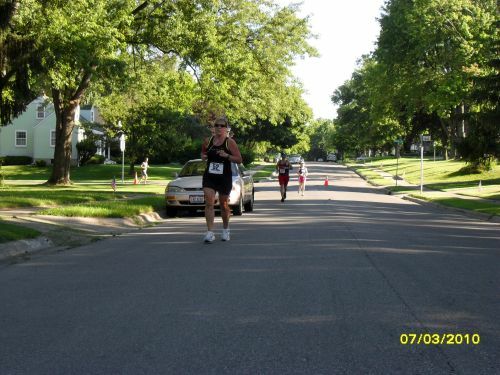 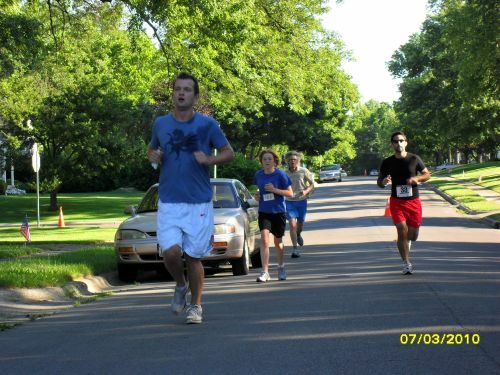 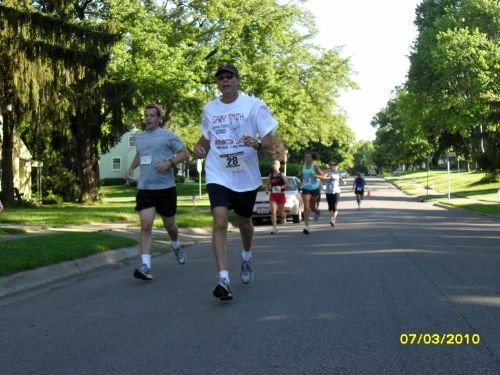 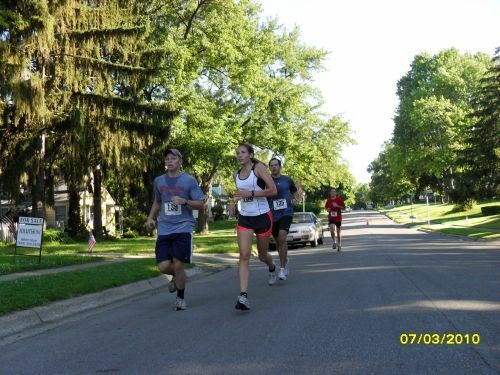 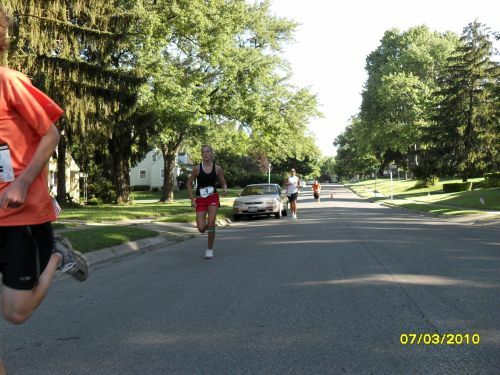 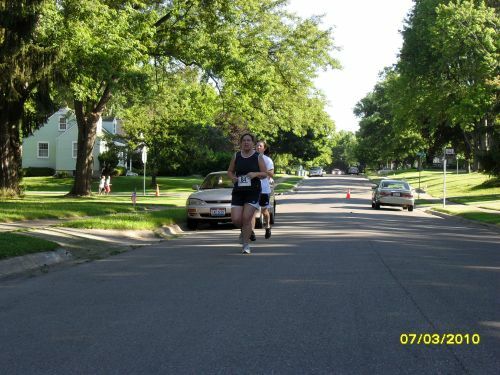 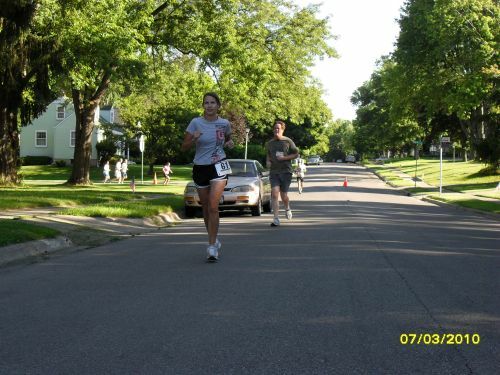 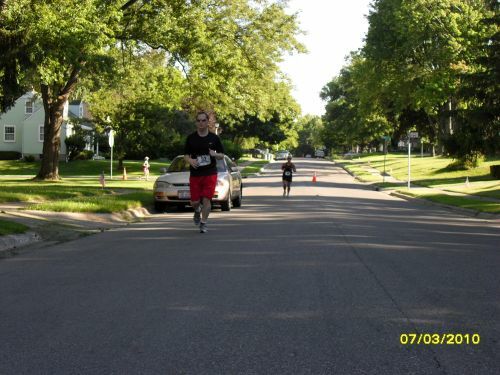 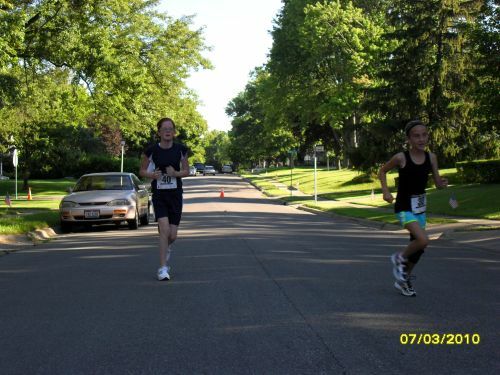 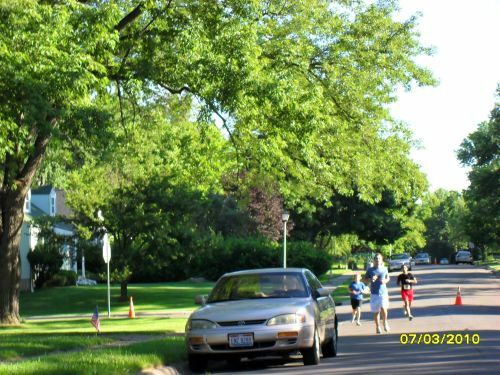 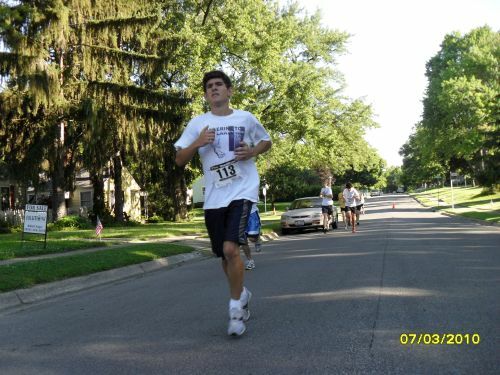 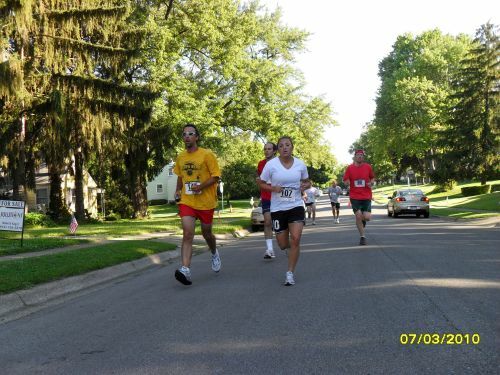 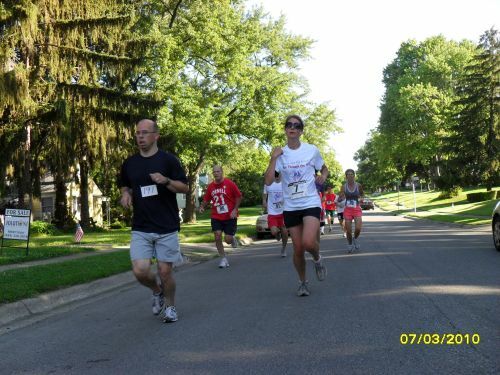 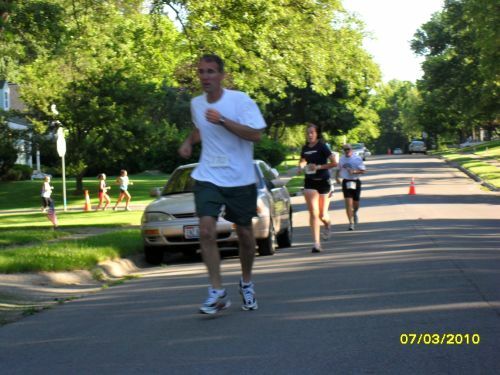 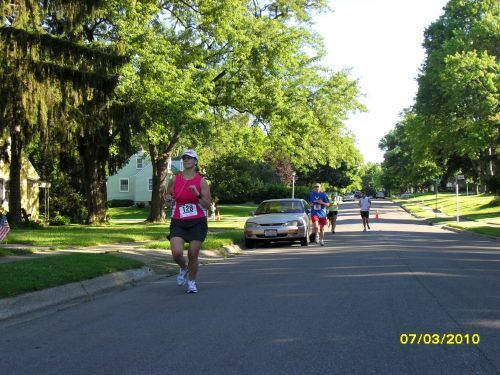 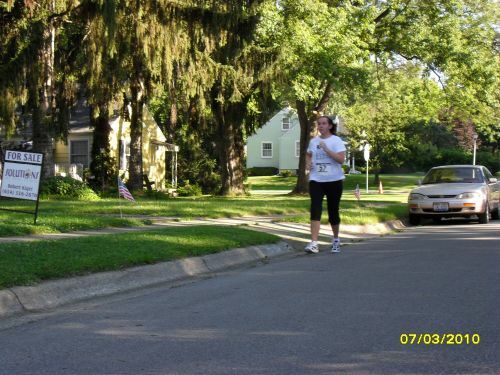 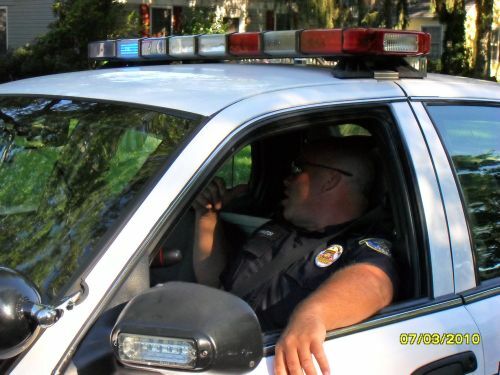 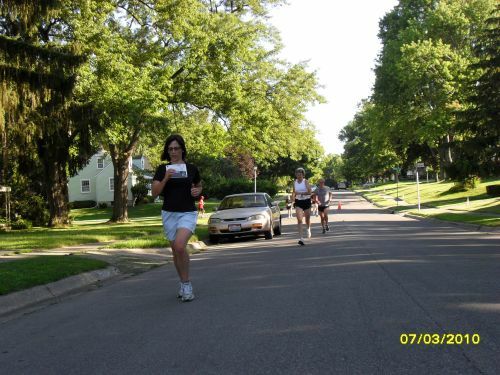 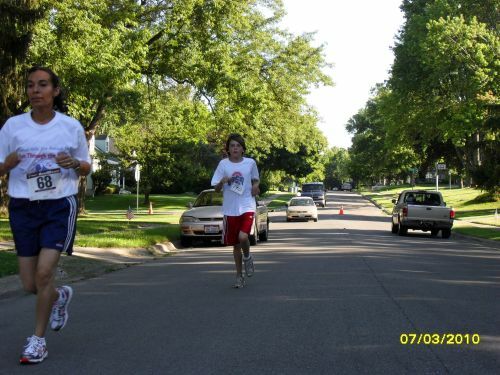 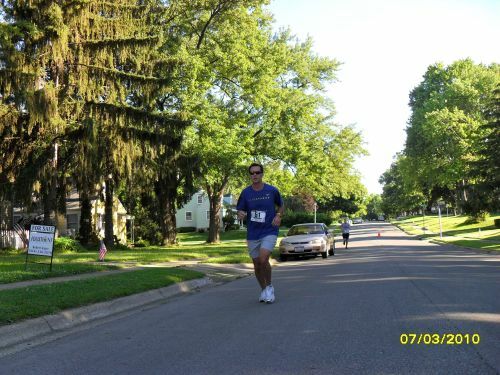 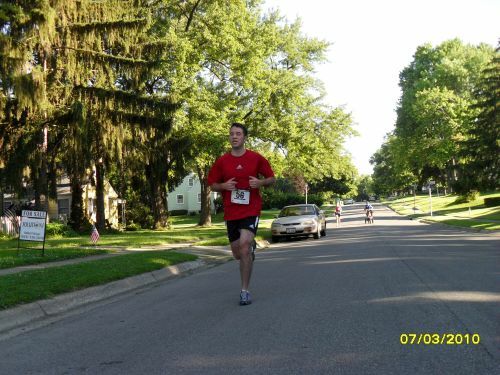 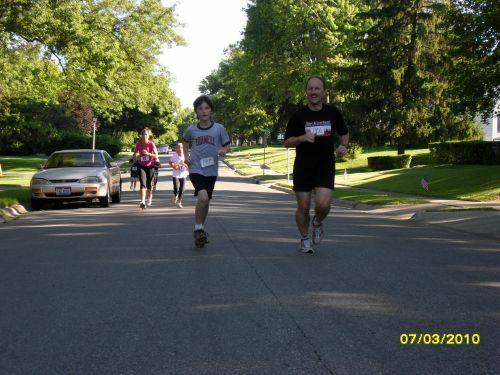 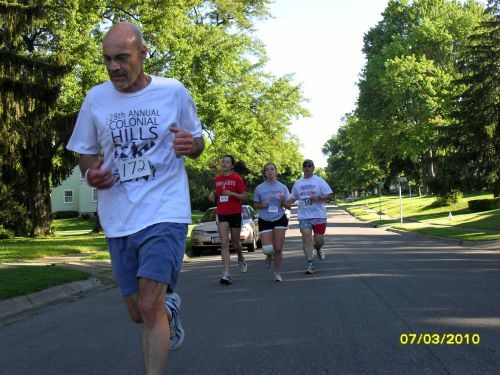 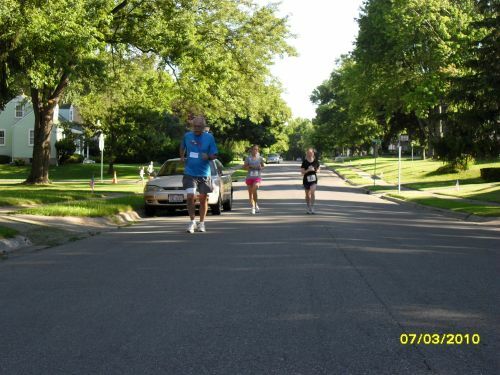 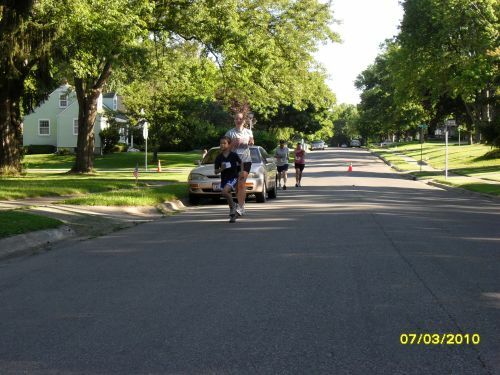 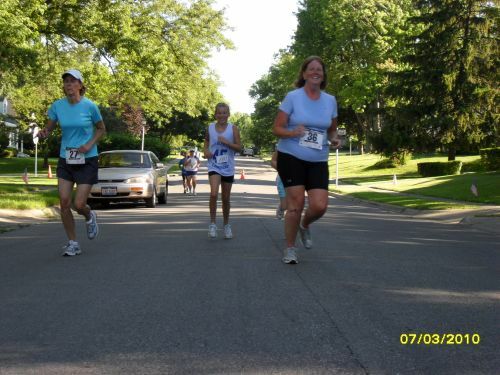 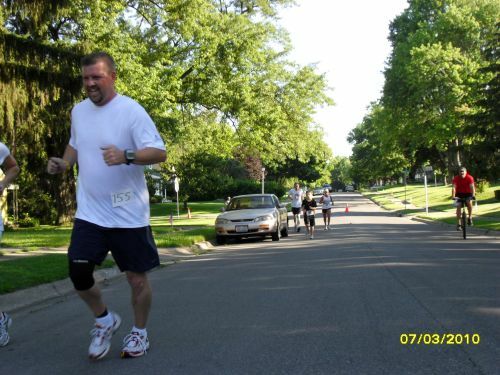 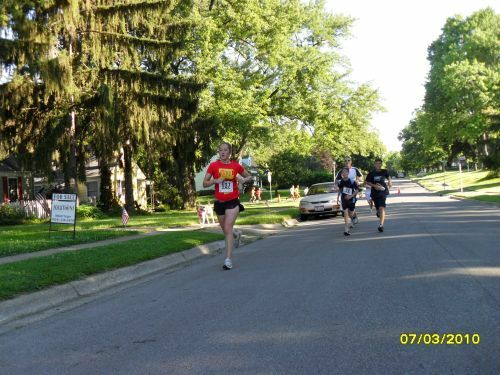 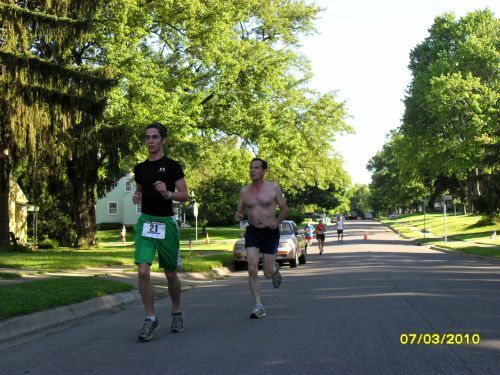 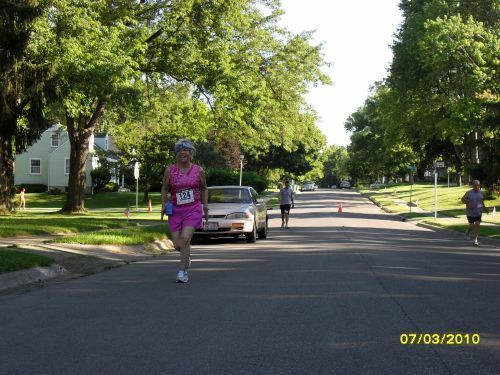 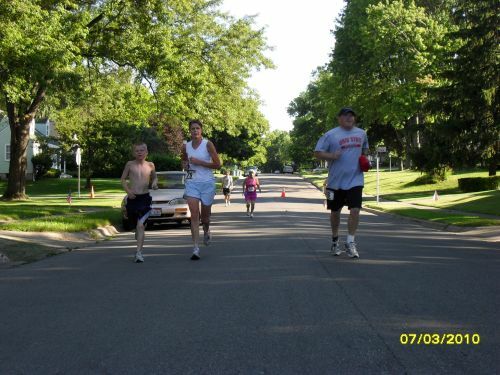 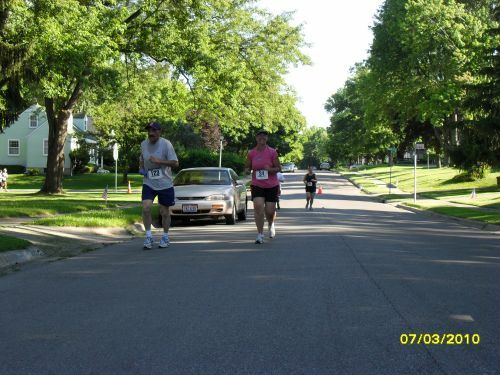 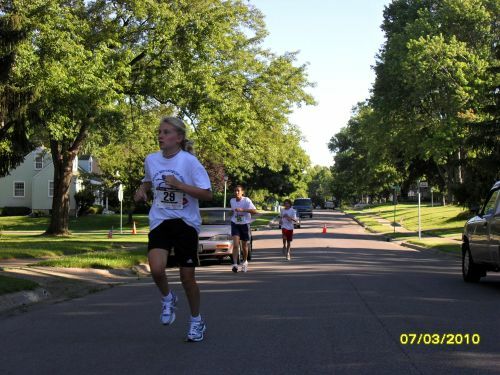 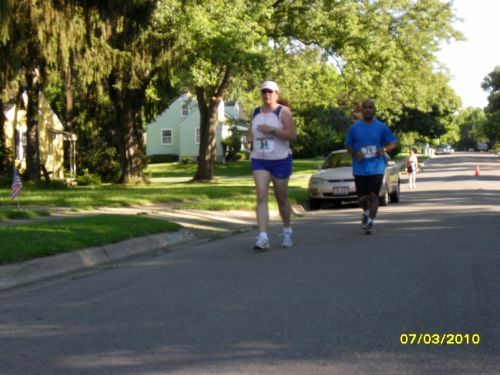 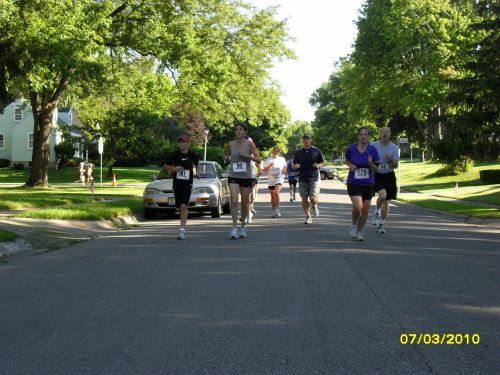 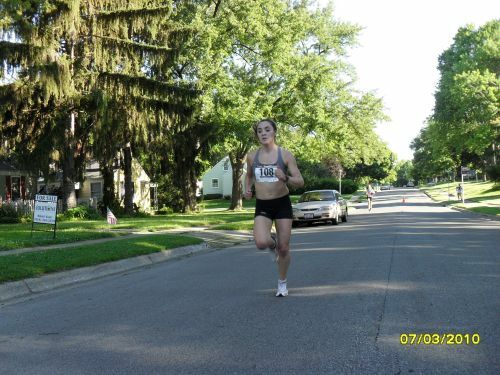 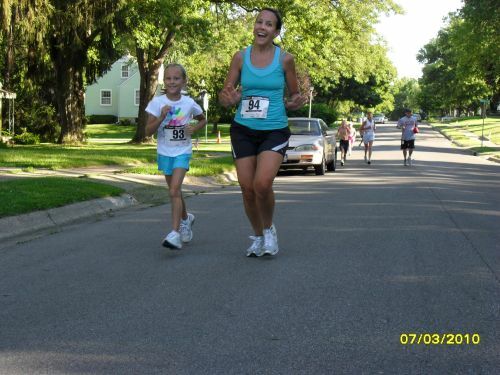 The race was held July 3rd, 2010 in Colonial Hills. 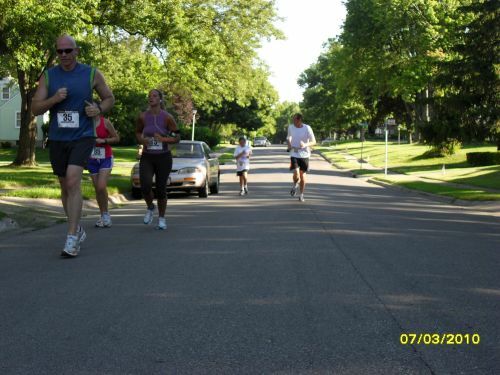 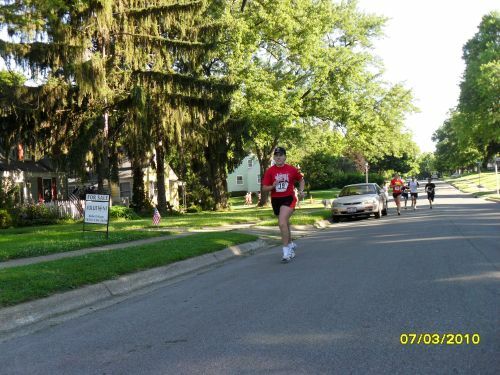 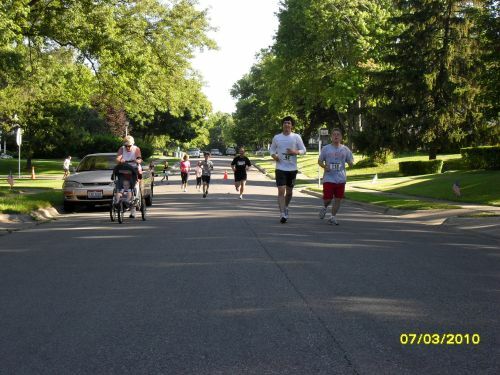 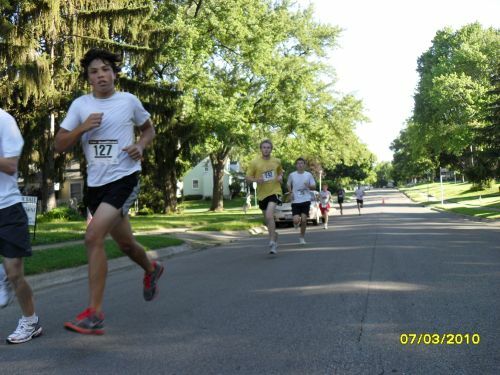 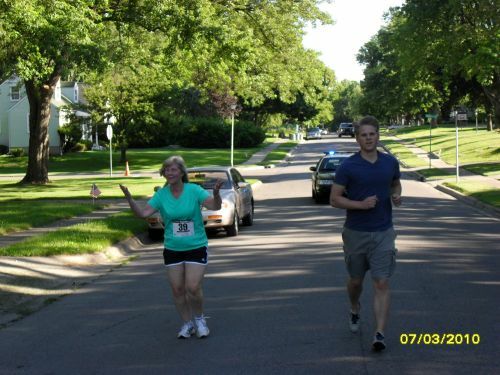 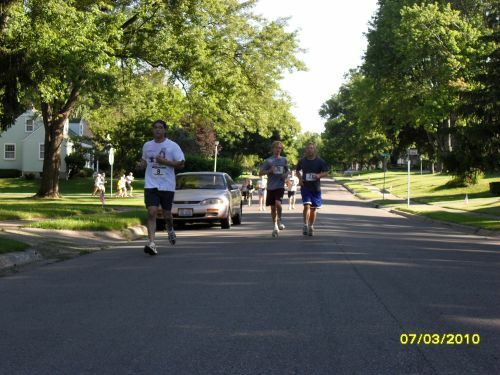 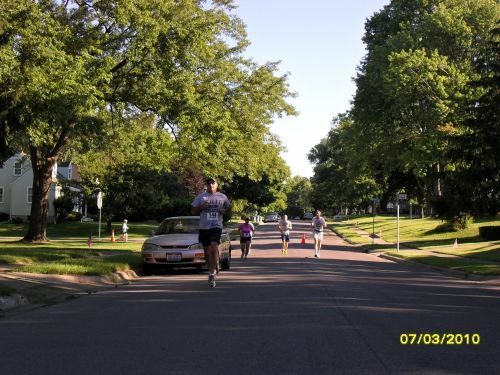 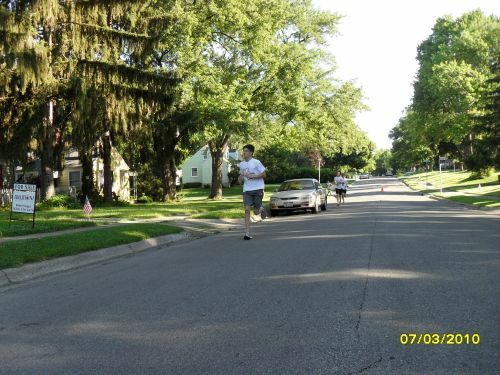 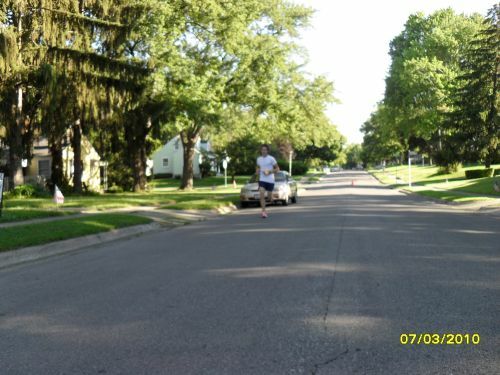 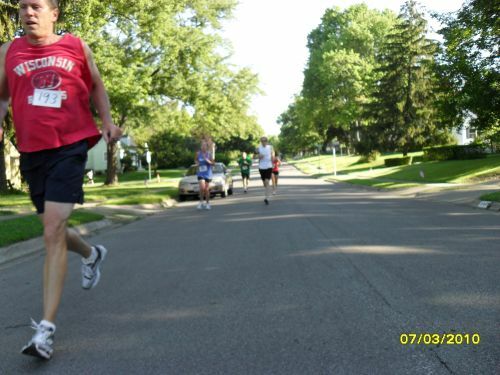 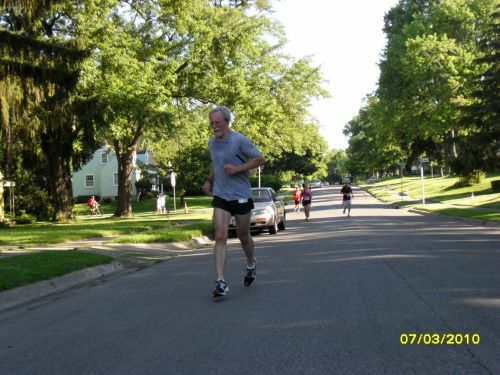 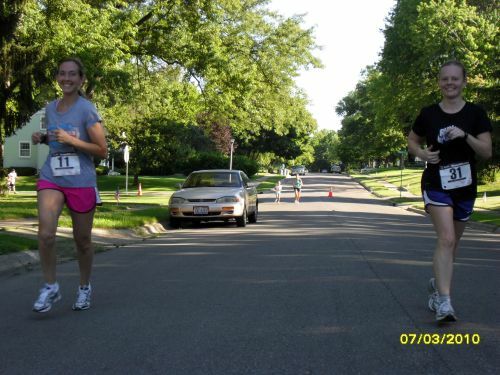 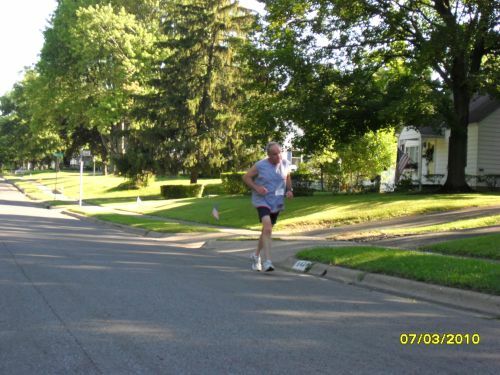 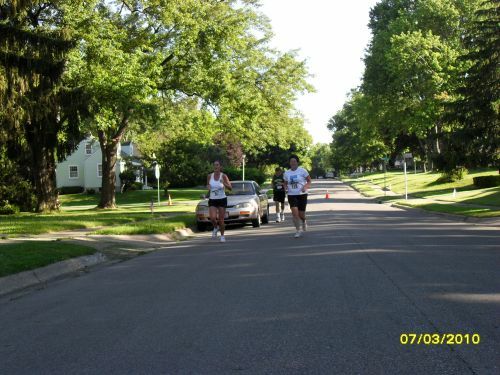 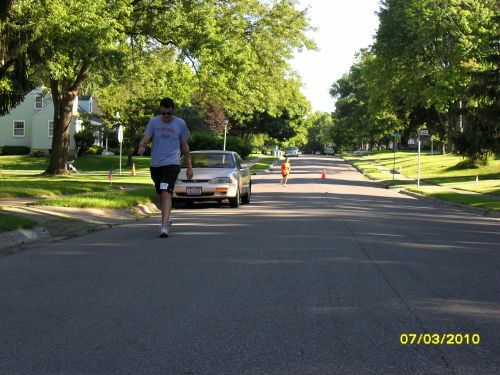 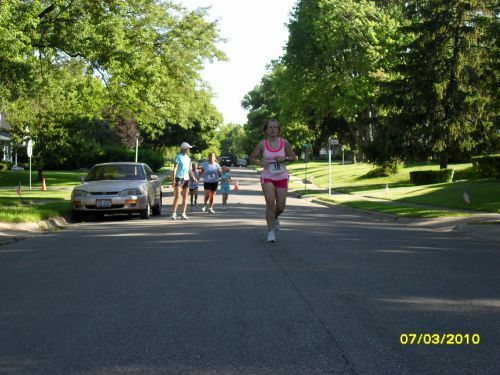 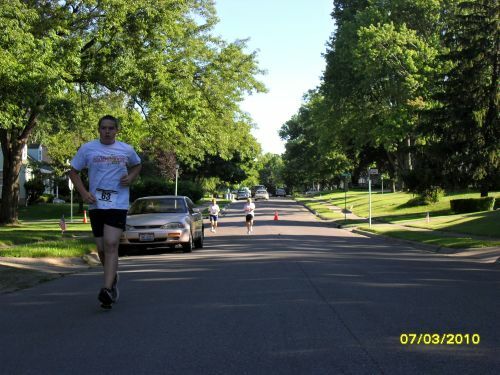 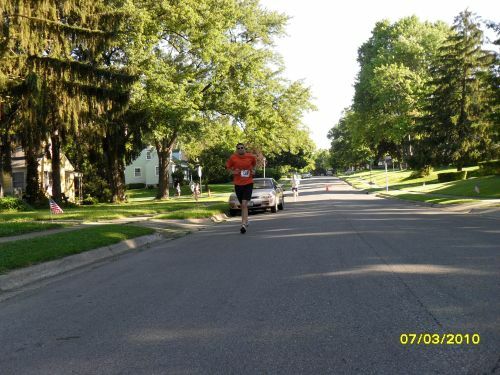 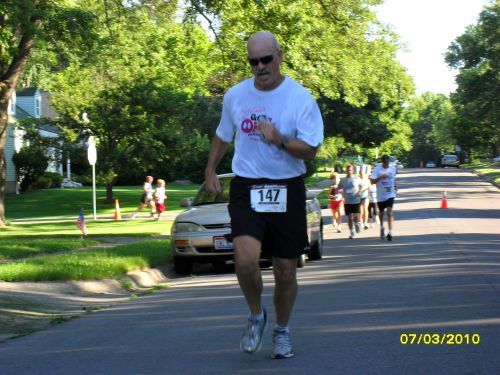 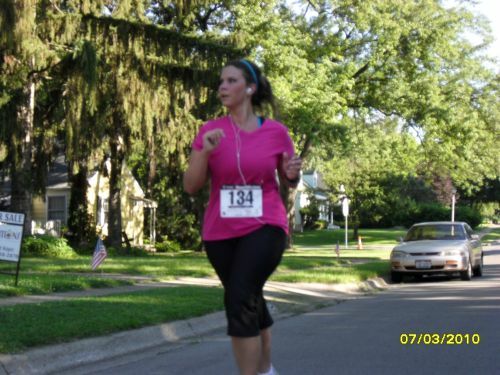 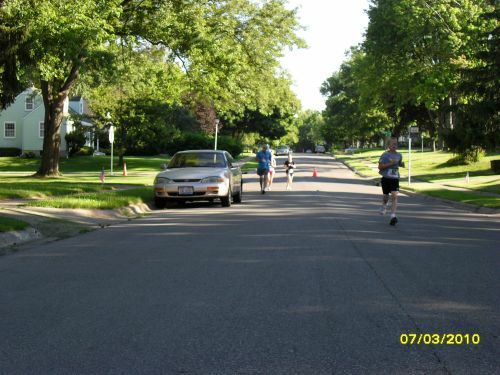 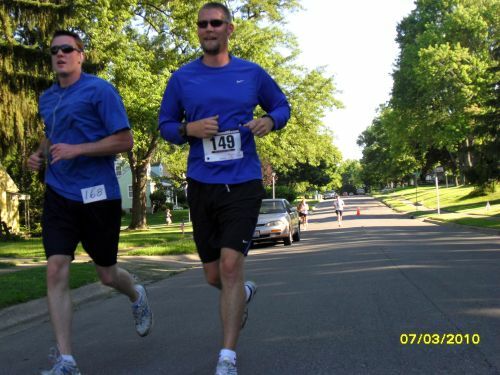 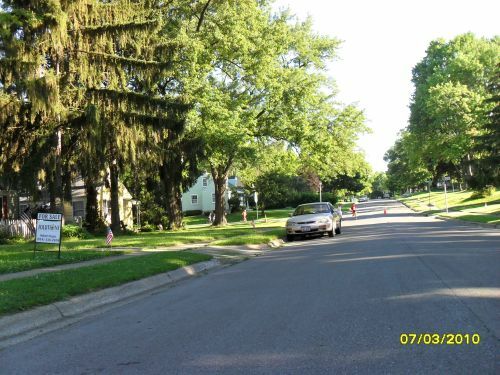 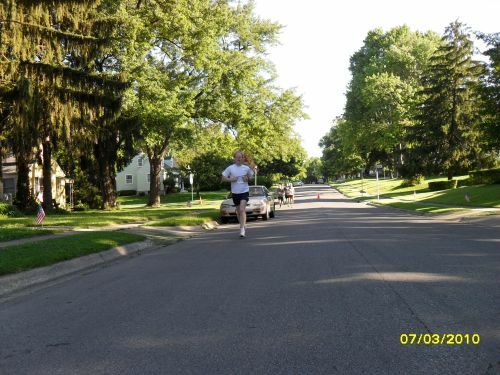 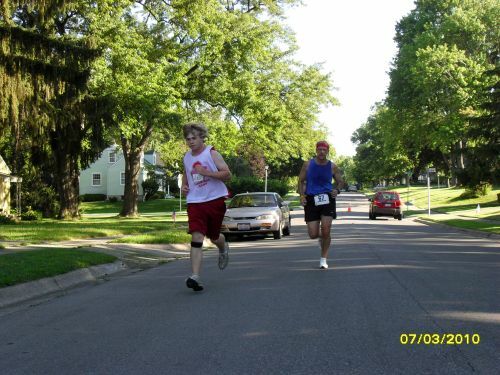 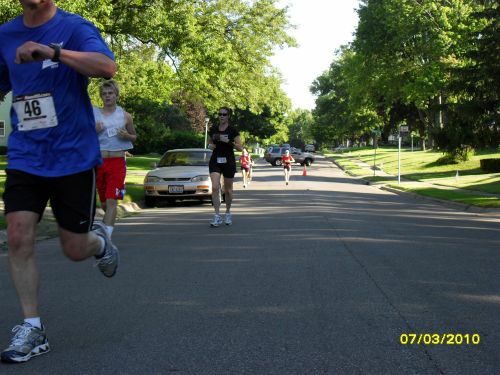 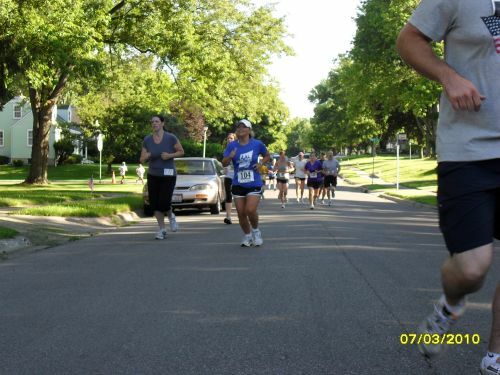 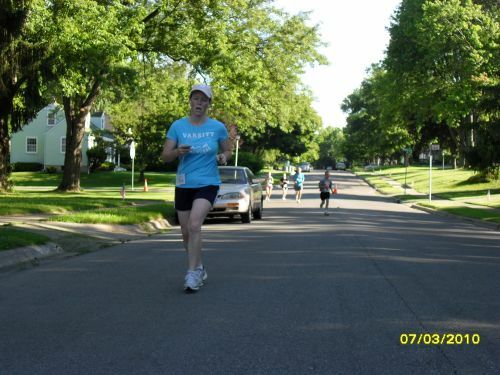 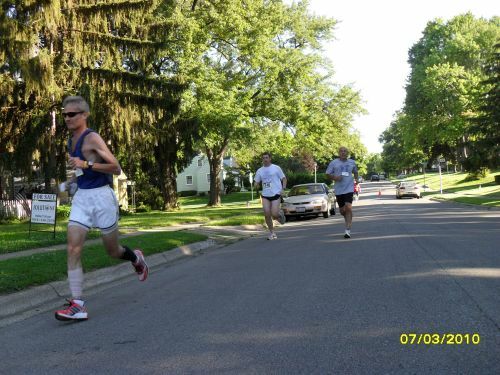 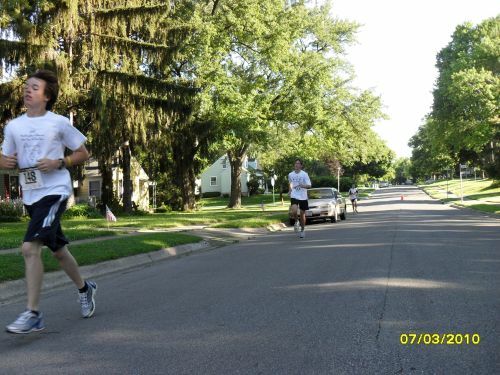 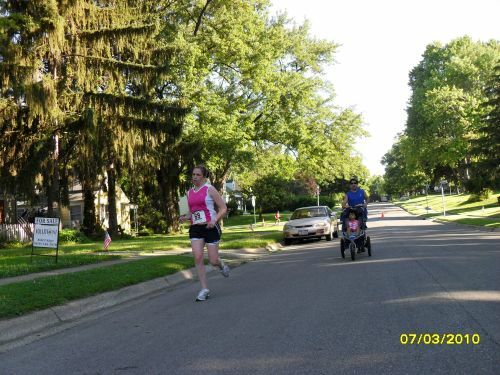 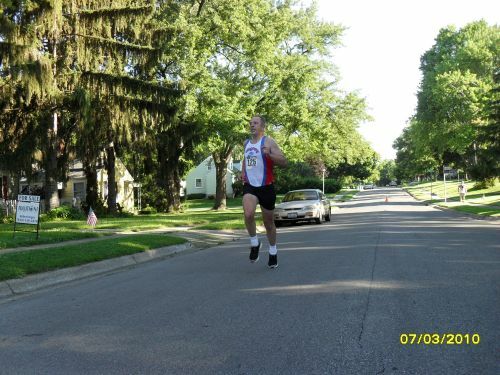 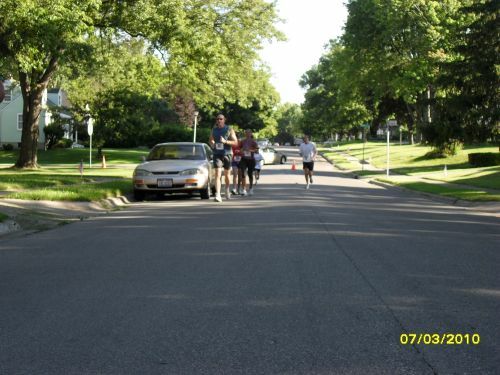 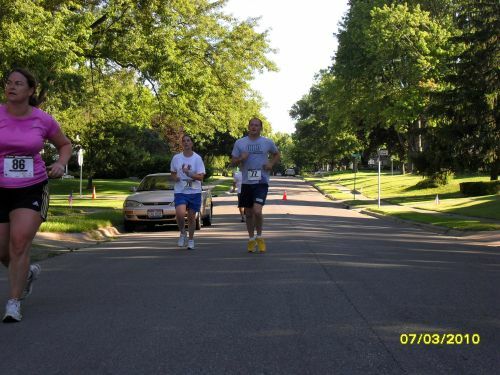 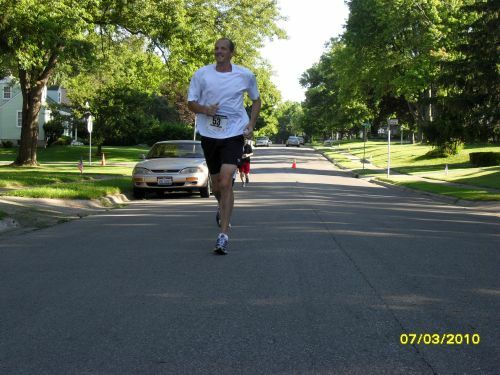 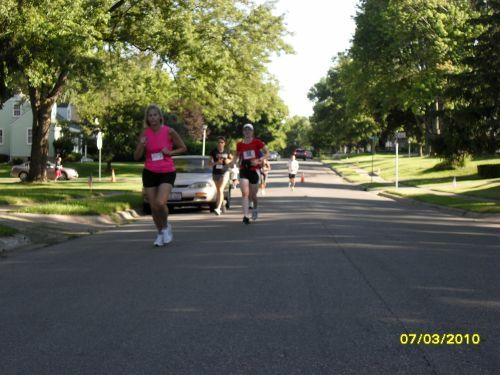 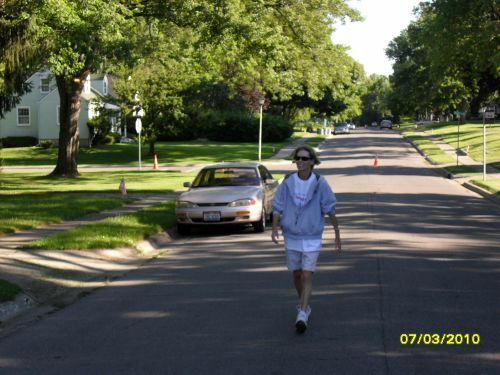 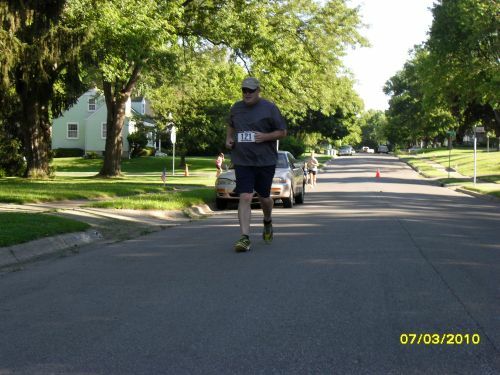 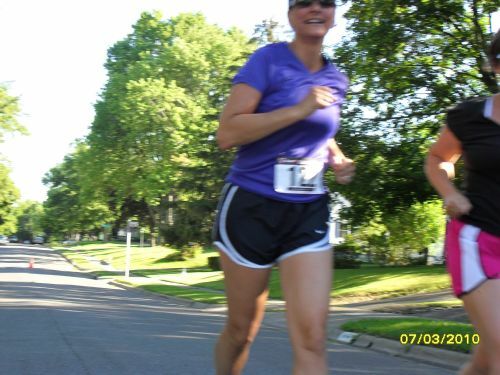 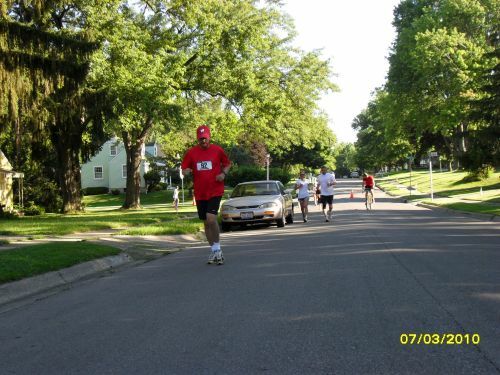 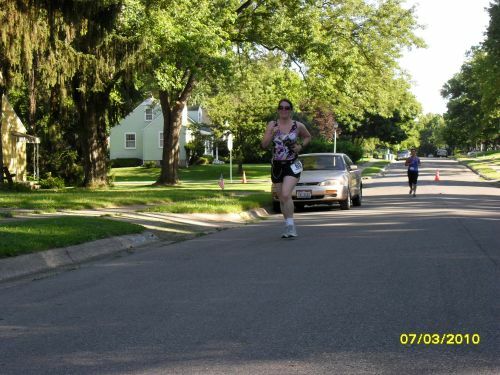 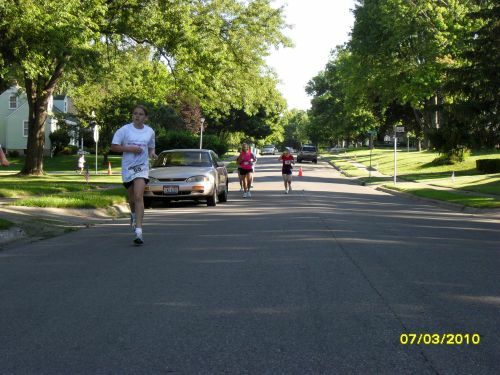 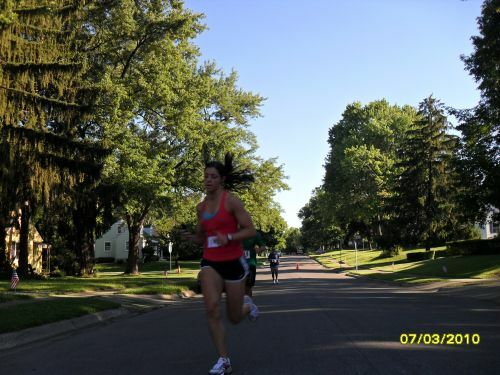 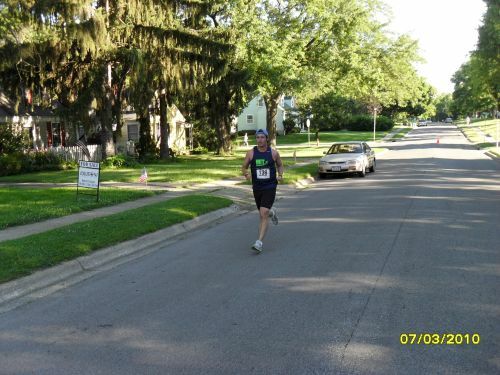 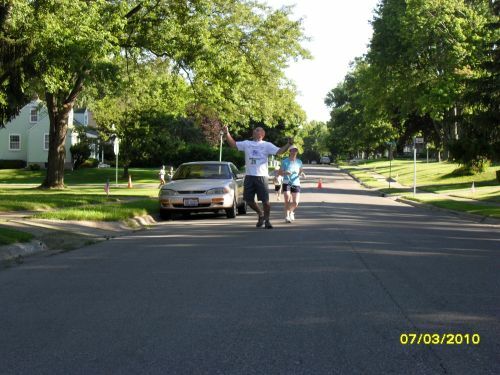 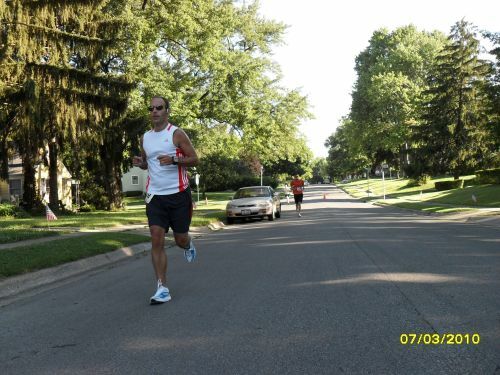 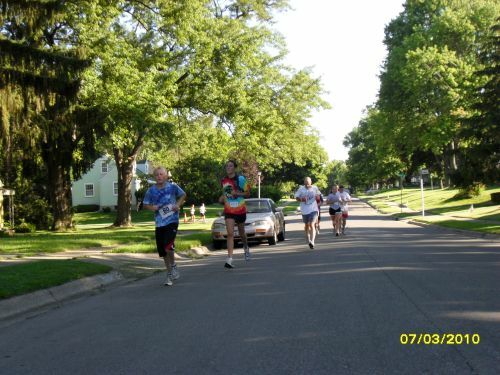 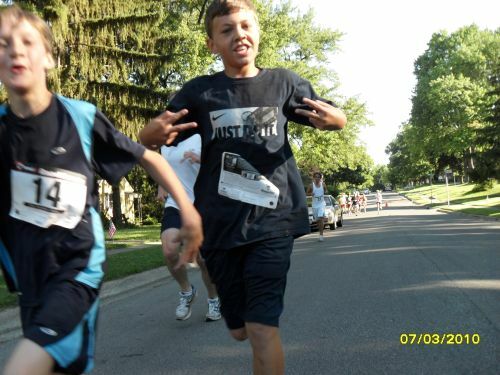 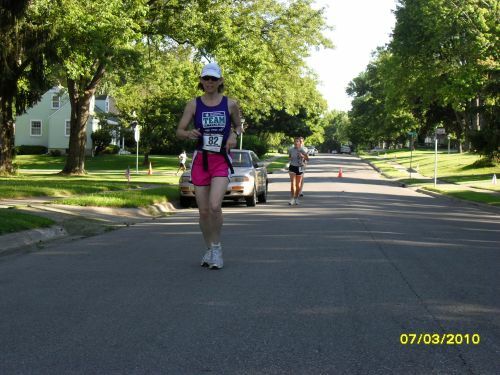 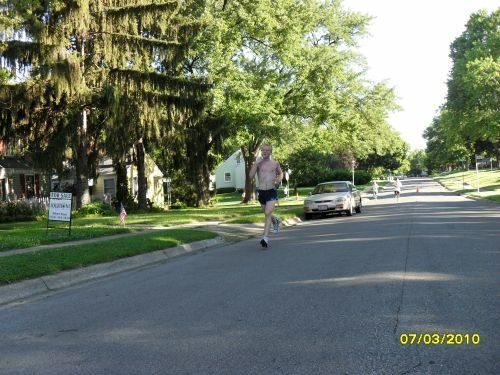 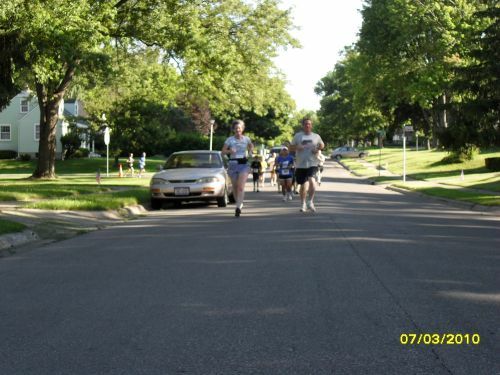 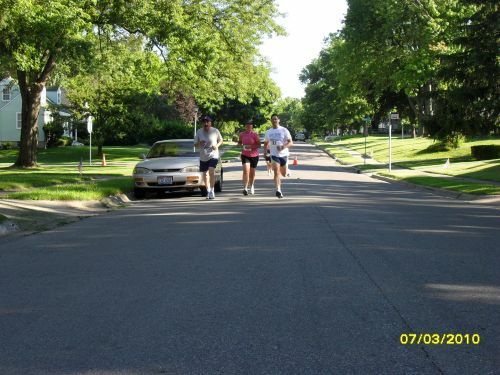 Please enjoy the following photos taken at the 2 mile mark of the race. 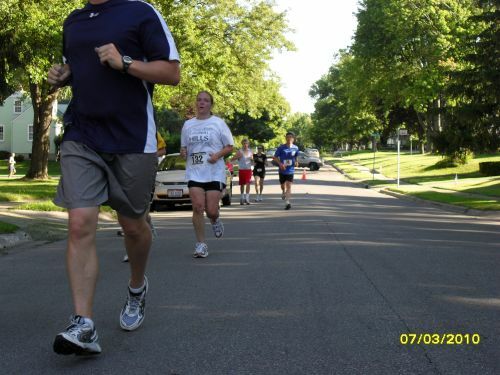 As an added bonus, all participants will receive their choice of either a free Under Armour UA Tech T-shirt, Under Armour Boxerjocks, or Under Armour 4-pack of socks with any purchase of regularly priced running shoes through the end of July 2010...simply bring your race number with you to show that you participated in the race! 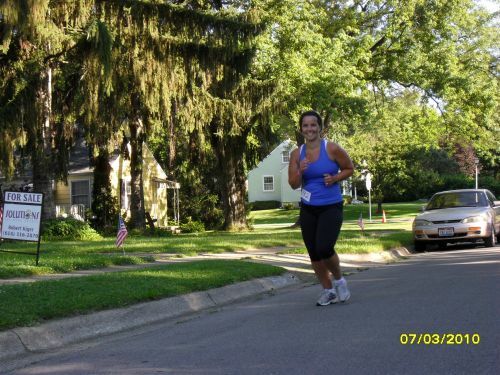 Click on photos below for larger image!